Very versatile!! 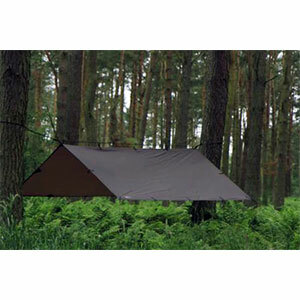 I've had my tarp set up in a number of places—windy mountain tops, forest and woodland, lakesides, and even in the urban city sprawl. 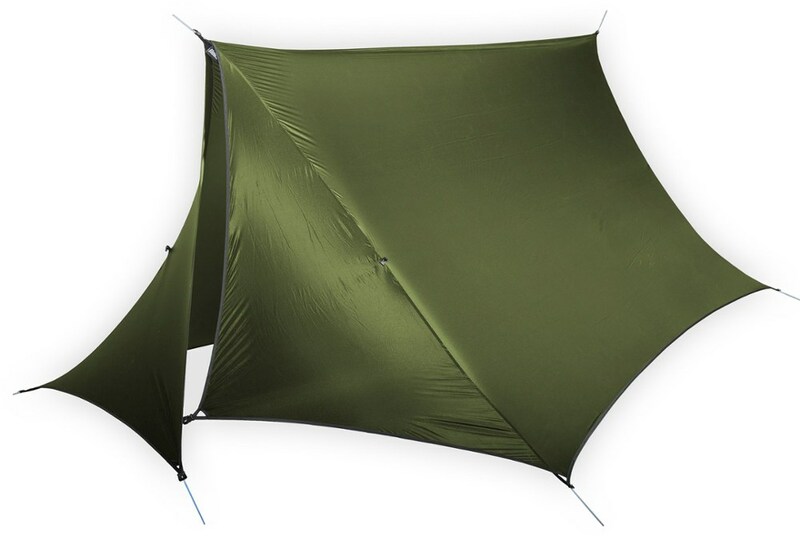 The DD 3x3 tarp is bigger enough and has enough guides to fit anywhere. 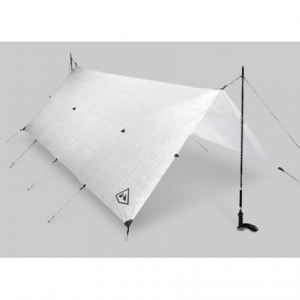 The DD 3x3 tarp is a very strong but lightweight tarp that can be set up in any environment to keep you out of the weather. 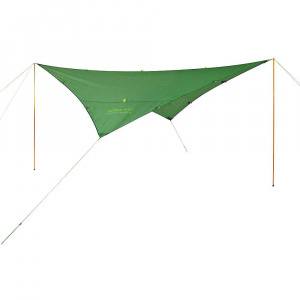 It's worthwhile playing around with it before you head out and practice makes perfect with this tarp and you will soon find it has heaps of space underneath for more than 1 + bags + cooking room. I keep mine in a small stuff sack about the size of a 1.5L bottle. Welcome to Trailspace, Phil! 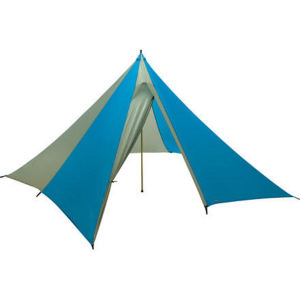 I'd love to see some pictures showing your tarp setups, if you're willing to share some in your review. 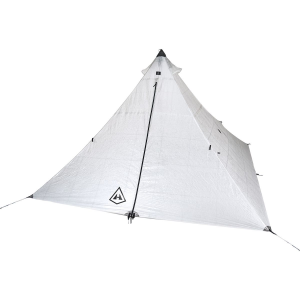 One of the best tarps on the market. Check out the review on Youtube. Have fun. Here you can watch the review. Have fun. 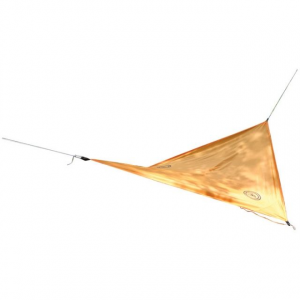 The DD Hammocks Tarp 3x3 is not available from the stores we monitor.